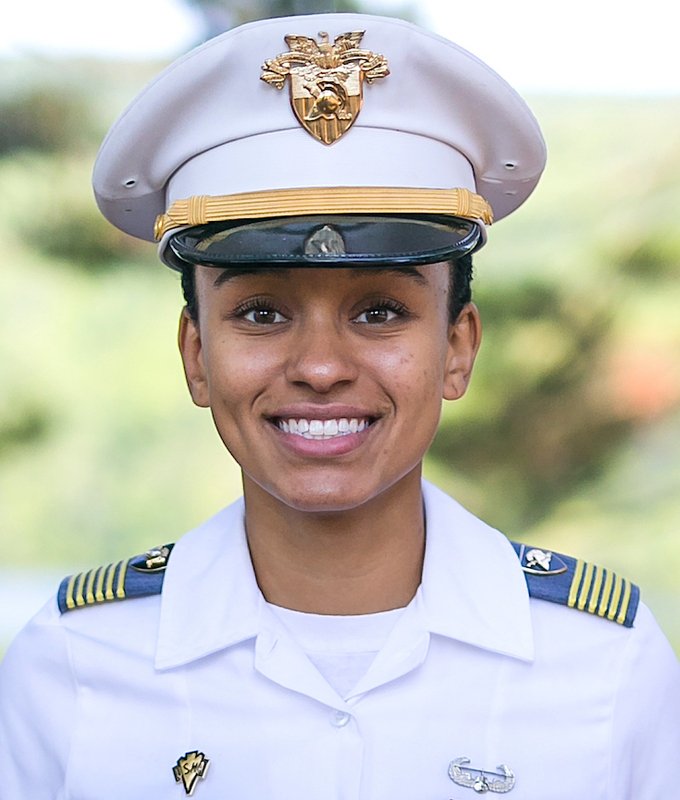 First Black woman to lead West Point’s Corps of Cadets | The Philadelphia Tribune A Fairfax, Va. woman has become the first African-American woman to lead West Point’s Corps of Cadets, the U.S. Army announced. Cadet Simone Askew achieved the highest position in the cadet chain of command and will assume her duties on Aug. 14, according to the Army. Army officials said she currently leads 1,502 cadets as the Regimental Commander of Cadet Basic Training II. As First Captain, the international history major will be responsible for the overall performance of the 4,400-member Corps of Cadets. Founded in 1802, West Point is entwined with the history of our nation. Less than 50 miles north of New York city, along the banks of the Hudson River, the state-of-the-art sports facilities and academic lecture halls of the academy provide a perfect juxtaposition for the terrain-rich environment used for cadet military training. The academy develops cadets to live honorably, with uncompromising integrity, as U.S Army officers in service to the nation. (Website).